Ben was born and bred in Gravesend, although his family has close links to SE1 dating back to the late 1800s. 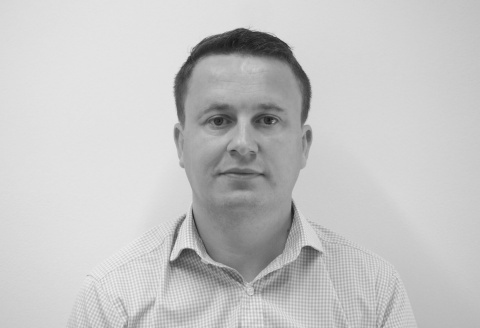 After working for a number of Central London estate agencies, Ben joined forces with Lee in 2012 to set up Garrett Whitelock. As well as working as an estate agent since 2001, Ben is a property owner and landlord himself, giving him a greater appreciation of the challenges some of Garrett Whitelock’s clients face. 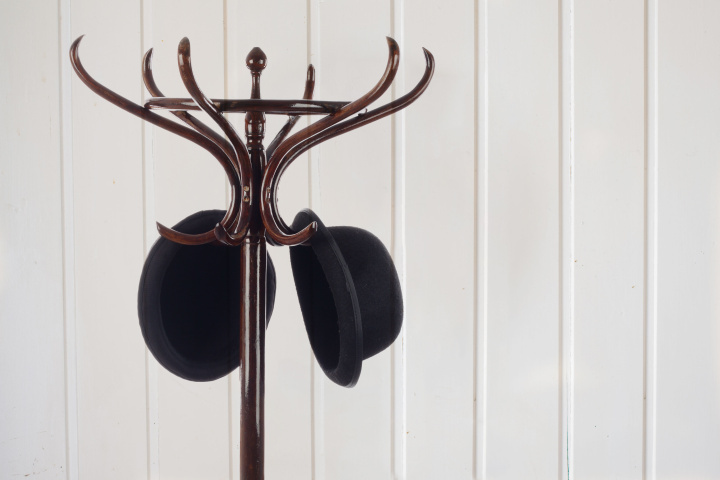 He loves his job and thrives on getting out and about, meeting new people and seeing a wide variety of different properties in SE1 and the surrounding areas. Ben is married and currently lives in West Wickham. His interests outside work include Crystal Palace FC, cats and American cars - in no particular order. Ben is a member of the Association of Residential Letting Agents (MARLA). Lee grew up in Bournemouth and after leaving school he served in the Royal Navy for five years as a Submariner. He left the Navy to travel and work overseas for two years, before moving to London and settling down in Chislehurst. 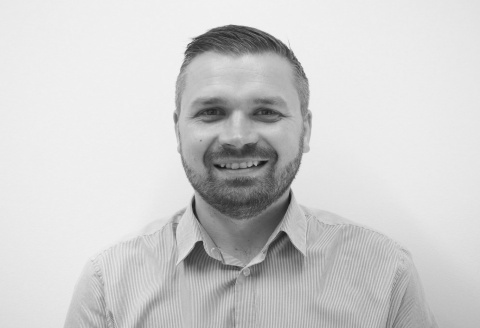 Lee began his estate agency career in 2006, working for both estate agency chains and independent agencies in sales and lettings. He set up Garrett Whitelock in 2012 with the strong belief that the industry could do so much better in terms of customer service and he has never looked back. Lee is a member of the National Association of Estate Agents (MNAEA). Married to Melanie, the couple have two children, Alfie and Alice, and when he’s not working Lee enjoys cycling, travelling and spending time with his family. 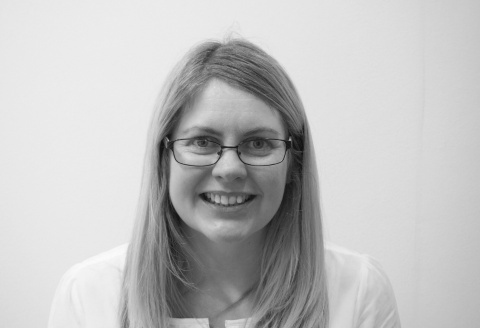 Kerri lives in Blackheath and has worked in the property industry for over 14 years. 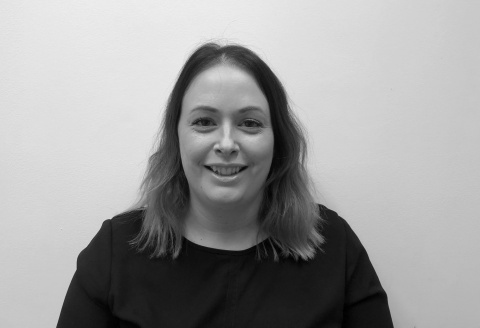 Kerri has worked for both large corporate estate agents and smaller independents and has worked in all areas of property management including being an inventory clerk during her early years. Kerri now heads up our property management department. Outside of work Kerri helps run a Brownie unit in Blackheath and is known as Snowy Owl. She also loves the theatre and spending time with her nephew. 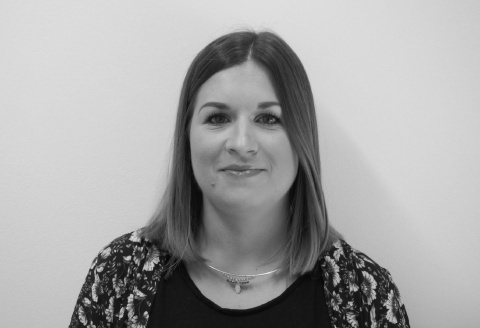 Kerri is a member of the Association of Residential Letting Agents (ARLA). Anna grew up in Meopham in Kent and attended Gravesend Grammar School for Girls. After passing her A-Levels she joined a pension advisory service, before changing career to pursue her interest in property. 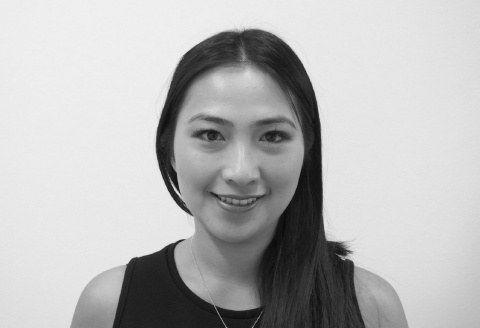 She worked for another London estate agency for almost six years before joining Garrett Whitelock in 2014. She loves working in the close-knit Garrett Whitelock team and enjoys helping to match landlords with tenants, and sellers with buyers, to the mutual satisfaction of both parties. Outside work, Anna loves cooking, eating and socialising. An experienced property professional, she is a member of the Association of Residential Letting Agents (ARLA). 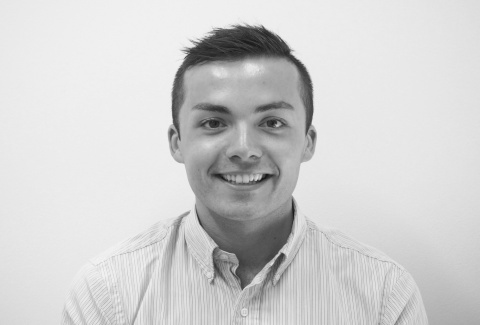 Harry grew up in Leicester and has a degree in Building Surveying from the University of Leeds. Whilst at university he worked in the bar at Harvey Nichols and helped out in his family’s building firm during the summer. He joined Garrett Whitelock in 2016 as a graduate. He really enjoys the friendly office environment and gets a buzz out of meeting new people and finding the right buyers and tenants for the clients he represents. Harry lives in SE1 and, when he’s not working, likes going to the gym, travelling, playing tennis and socialising with friends. Angela lives in Bermondsey and has worked in Estate Agency for the last 12 years for both large corporate firms and smaller independents. After taking a break to have a family Angela decided to pursue her passion for property and joined Garrett Whitelock in 2015. Angela’s excellent customer service skills and in-depth knowledge of the area makes her a valuable member of our team. Outside work, Angela enjoys being a mum and socialising. Sanranya was born in Thailand and moved to London when she was six. On leaving school, she went to Thames Valley University where she gained a degree in hospitality management and began working in the industry. After taking a break to have a family, she decided to change career and joined Garrett Whitelock in 2012. Sanranya is extremely organised and enjoys managing tenancies and resolving maintenance issues. Outside work her interests include cooking, photography and being a mum.